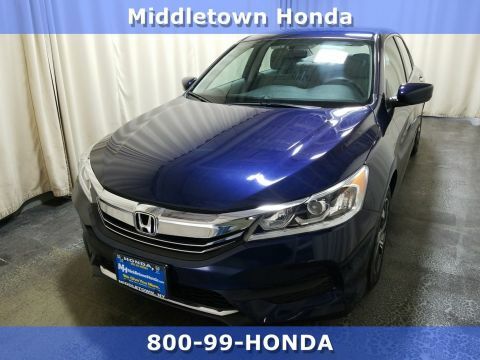 Monticello drivers want a reliable vehicle at a price that’s still good to their wallet, and a used Honda Fit is always a great choice along with all Honda Sedans. 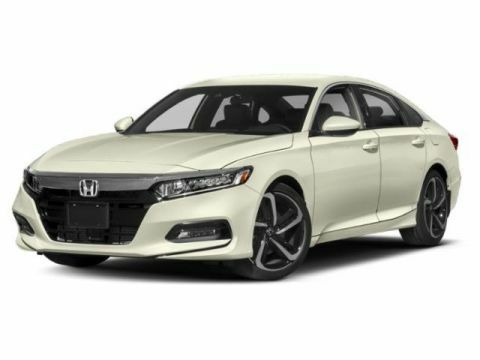 This compact car brings a lot of unique features and versatility to the roadways, making it a must-have among drivers of all ages and backgrounds. 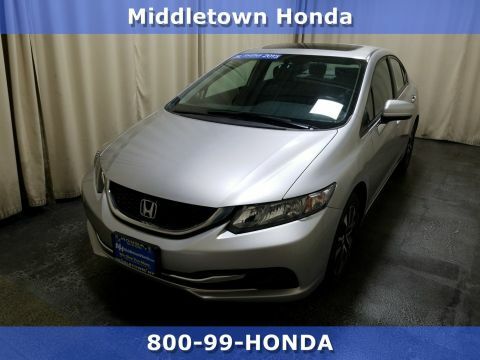 Regardless of what your specific style may be, there’s a used Honda Fit or Honda Sedan at Middletown Honda waiting to be yours today. KBB.com Best Buy Awards. Scores 31 Highway MPG and 22 City MPG! Dealer Certified Pre-Owned. 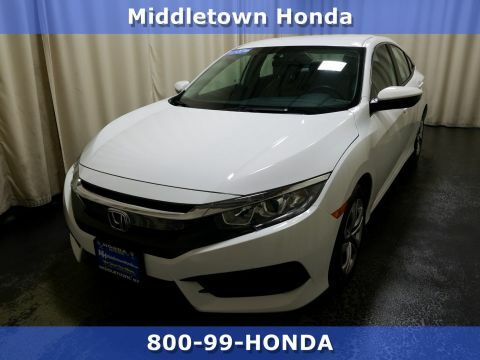 This Honda Civic boasts a Premium Unleaded I-4 2.4 L/144 engine powering this Manual transmission. .* This Honda Civic is a Superstar! *KBB.com 10 Best UberX Candidates, KBB.com 10 Most Affordable Cars, KBB.com 15 Best Family Cars, KBB.com 10 Tech-Savviest Cars Under $20,000, KBB.com Best Buy Awards. 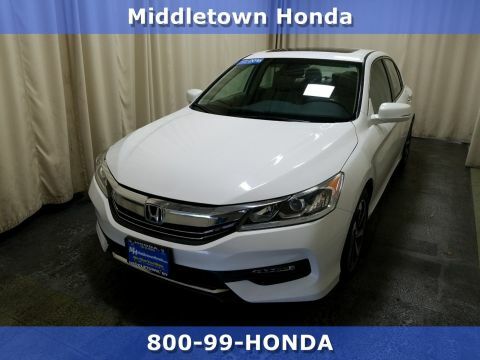 * Stop By Today *You've earned this- stop by Middletown Honda located at 520 Route 211 E, Middletown, NY 10941 to make this car yours today! 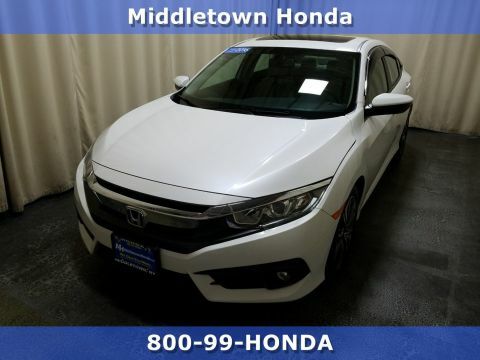 The Honda Fit has been impressing Monroe drivers for years, and since it’s always been ahead of the game, you can rest assured the Honda model you bring home will have the style, innovation, and safety features you desire. 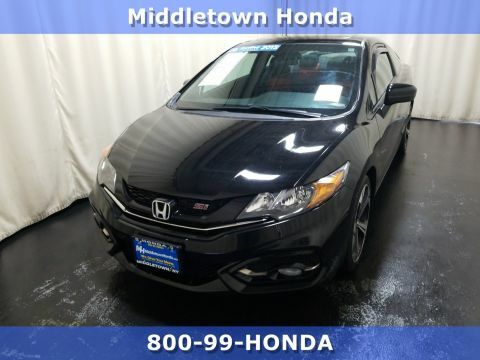 The Honda Fit and other Honda Sedans are a great choice for drivers who know what they want, and a used Honda Fit from Middletown Honda makes sense for your financial needs. 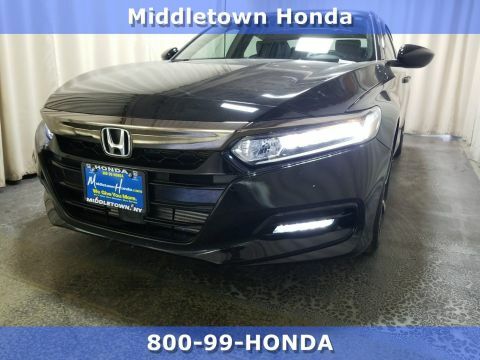 Visit our dealership today, located at 520 NY-211 in Middletown, NY, to see our inventory or to learn more about our vehicle specials.